Everyone knows about the Mints and the Kickstarters, but we’ve got a new crop of money focused companies that you and your wallet should know about. The past few years have seen seismic shifts in the world’s economic system. Banks who presided over Wall Street for decades crumbled and blew away in the wind, economies known for decades of year-over-year growth ground to a halt, and the unemployment rate skyrocketed. Turns out that there is nothing like economic upheaval to spur a bunch of money-savvy entrepreneurs into action. Everyone knows about the Mints and the Kickstarters, but we’ve got a new crop of money focused companies that you and your wallet should know about. To the surprisingly exciting future of money! 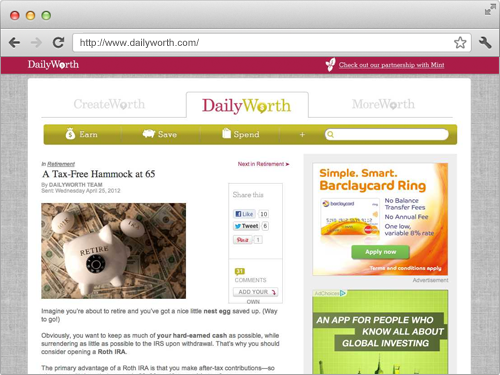 DailyWorth talks about it all—the good, the bad, and the UGLY of personal finances. Fight with your husband about money? You are not alone. The good news is, at DailyWorth you can talk about it, learn strategies for how to get out of the hand-to-mouth-to-no-manolo-blahniks cycle, and get everything in line so that you can fund your Roth IRA, pay that kid’s tuition bill, and still have your latte money. 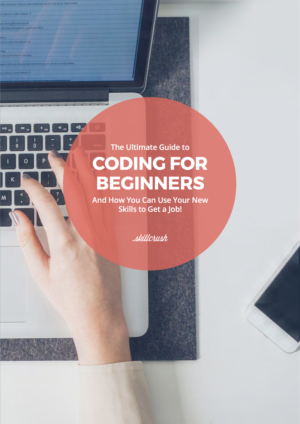 Our whole Skillcrush team subscribes! Future Advisor uses the latest in get-to-know-you technology to understand your financial situation, your goals, and your risk tolerance, and uses that information to tailor-make an investment plan for your needs. Are you diverse enough? Are you too risky? Have you been sneaking to buy individual stocks when we all know you should be buying indices? 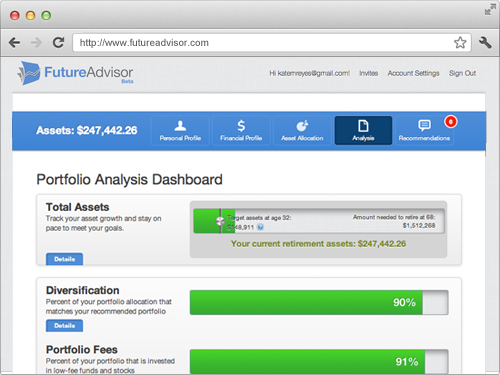 If nothing else, signing up is worthwhile if they make good on their promise to save you up to 80% on portfolio fees. Don’t you love how content on the internet is free? Well, enjoy it while it lasts, because if Gumroad has their way, free will be a thing of the past. 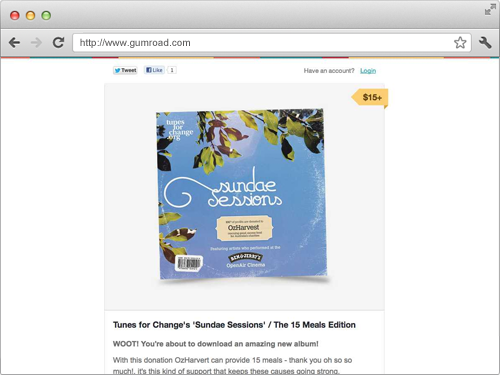 Gumroad is a platform that makes it so easy to sell anything (Music! Books! Gossip? Heck! If you can link to it, you can sell it!) 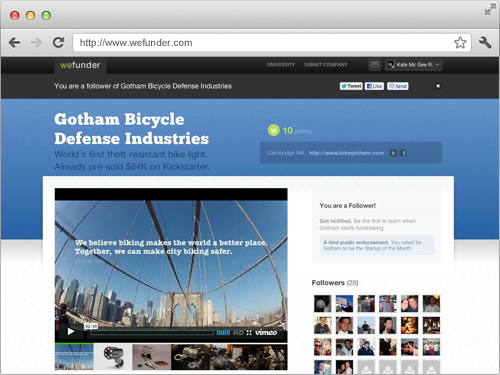 that you will want to monetize it ALL. Think that investing in startups is a little bit too high risk, but find the S&P500 to be a total snore? Good news! You can go buy private stocks on Second Market. 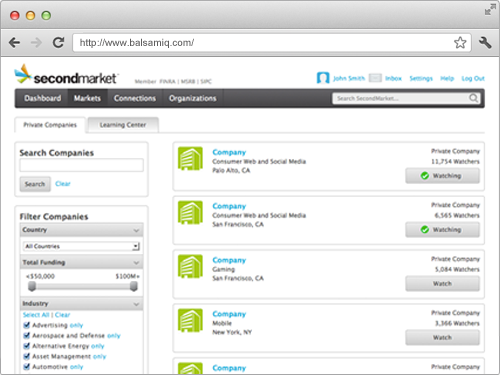 Second Market is one of the first companies to standardize the market for buying and selling private company stock. Ok, you won’t be able to look over a company’s complete financial statements like you can on the public market, but hey, that’s a small price to pay for first dibs, right? Now it’s your turn! Know of any awesome new companies treading the financial waters?